South Africa’s Shopping Mecca — Find the best places by using the new digital guided tour from Tours4Mobile. Download it to your mobile device and explore with your expert personal guide, available 24/7 on your schedule! Rosebank, Johannesburg is one of the most sought after business hubs in South Africa. This suburb is a popular place to meet because of its urban feel and mix of old-world charm with contemporary African culture. It is being developed as a place to live, work and play. 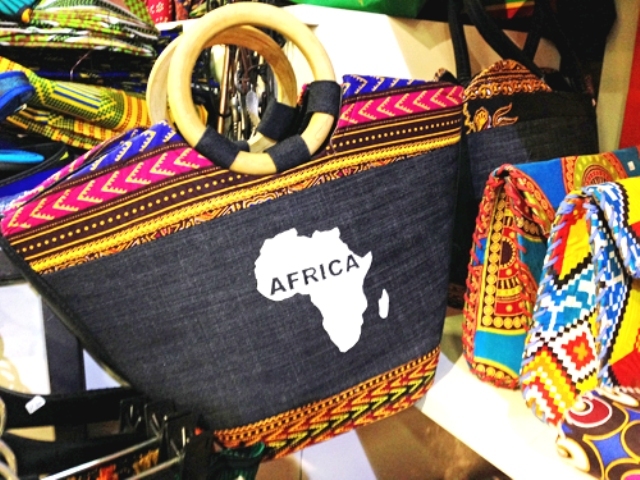 On this walking tour of Shopping in Rosebank you can try local food, buy arts and crafts from Africa, shop for designer clothing made locally, and view sculptures made by top local artists. Along the way you will also learn about the history of Johannesburg, how the city is presently coping with urbanization, and planning for the future. Tour Highlights: Explore these and more with your expert personal guide, available 24/7 on your schedule!